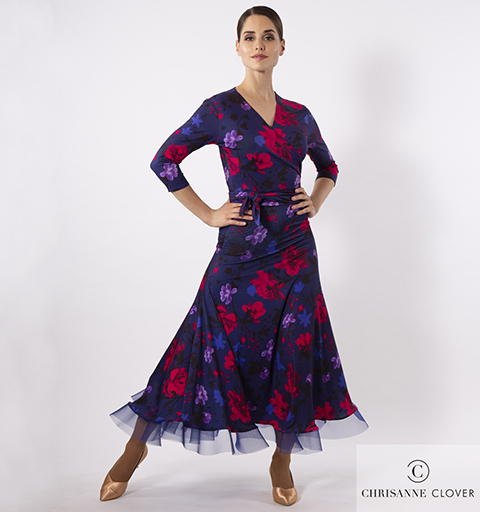 The Heavenly Wrap Top is a chic, classic practice top that has become a dancer&apos;s wardrobe staple. This versatile practice piece can be tied into several positions to suit your style, making it work for you and your performance. For extra sparkle it is now finished with a super stylish CHRISANNE CLOVER logo from the finest crystals from Swarovski. 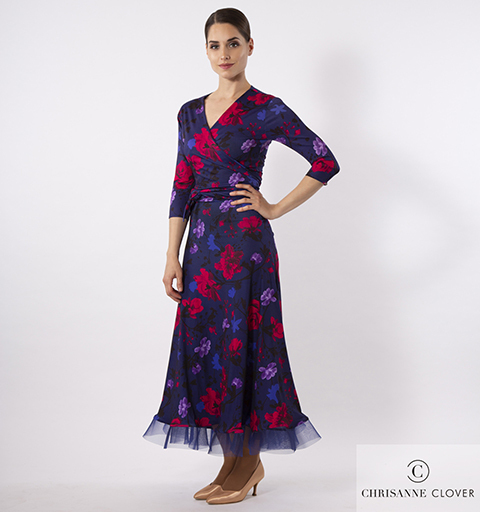 Made from Chrisanne Clover Luxury Crepe. Available in one size. You can also Personalise it by special ordering this item in any of the exclusive Luxury Crepe colours.